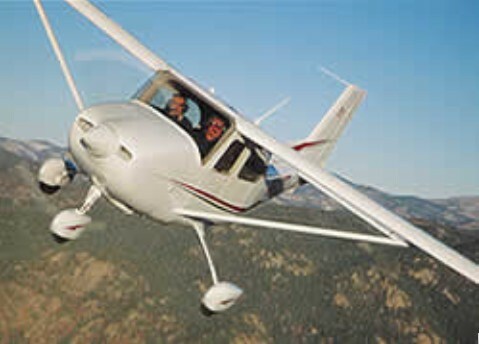 Alpha Aviation Co was established early 1970s to manufacture a re-engined and updated version of the Luscombe 11A Sedan under the designation Alpha 11D. Primary changes were the introduction of a fixed tricycle landing gear and provision of a 180 hp engine. The Alpha Aviation prototype use a variable pich prop, although a fixed-pitch, two-blade prop will be fitted to production aircraft. Wingspan: 38 ft. 6 in. Height: 8 ft. 10 in. Wheel track: 7 ft. 4 in.